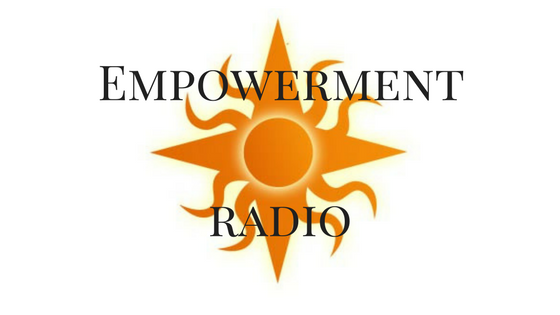 EMPOWERMENT RADIO is the Podcast of INTUITIVE EMPOWERMENT INSTITUTE and EMPOWERMENT COACHING. We are here to support you on your path. The purpose of EMPOWERMENT COACHING is to help you feel supported in creating positive change in your life. We hope you feel UPLIFTED and CATALYZED. Thanks for tuning in to EMPOWERMENT RADIO! Thank you for sharing and liking this podcast! Would you like to contribute?